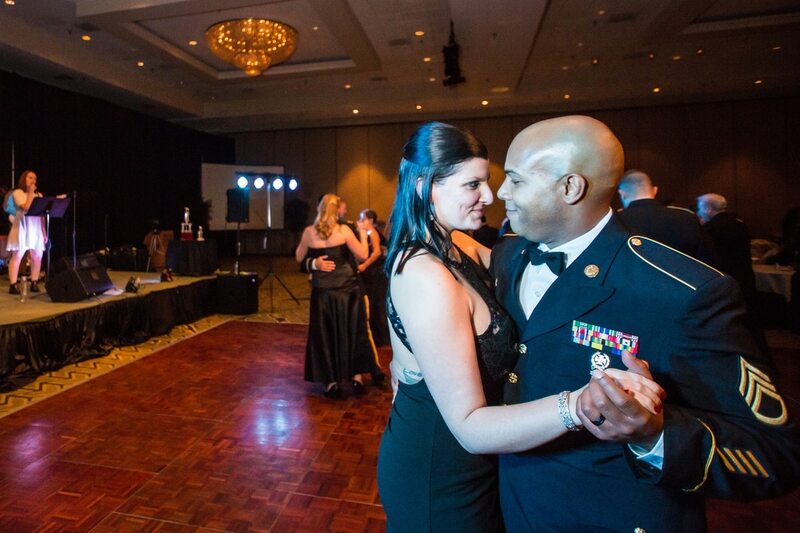 Operation Deploy Your Dress began at Fort Bliss in Texas as a way to help Army wives afford evening wear for formal functions. Thousands of dresses were donated and the event quickly grew to help spouses from all services. "We started exploring the National Capital Region for this pop up event when we had some officials from the Pentagon reach out to ODYD to seek support for the Army Ball this spring," said Yvonne Coombes, co-founder of ODYD, "When we looked closer, we saw the need was there not just for our Army families, but many military families in the area and across all branches of service." The dress swap is coming to the Washington, D.C. area on April 29 and 20. The event will be hosted by the Association of the U.S. Army. "We are so thankful for AUSA's assistance in hosting this event," Coombes said, as well as for the "many generous donors and donations from across the National Capital Region." The event is open to all military ID card holders.